President Rodrigo Duterte has given the green light for this grand plan to solve Metro Manila’s worsening traffic woes. Duterte as chairman of the National Economic and Development Authority (NEDA) Board as approved the Metro Manila Subway Project during their meeting on Tuesday, Sept. 12. The project, which will run from Mindanao Avenue in Quezon City all the way to the Ninoy Aquino International Airport in Para?aque, will set back the government an initial investment requirement P355.588 billion. 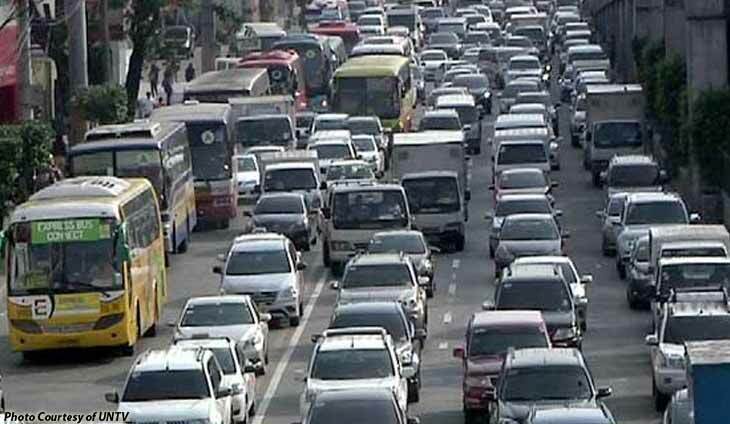 This, however, is expected to eventually trim the P2.4 billion in economic losses drawn from worsening traffic flows around the capital. This will be financed using official development assistance from Japan. ?The approval and eventual completion of these projects will pave the way for us to achieve our mid-term and long-term goals as a country and a nation,? Socioeconomic Planning Secretary Ernesto Pernia said in a statement. Construction of the subway will start by 2018. Authorities spotted the dicey contents of these cargo shipments.